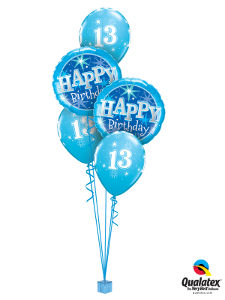 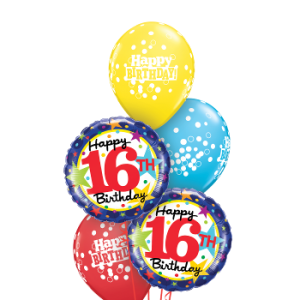 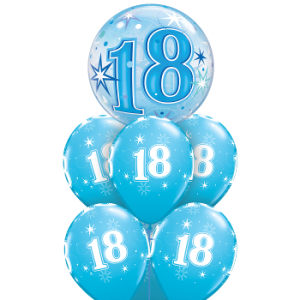 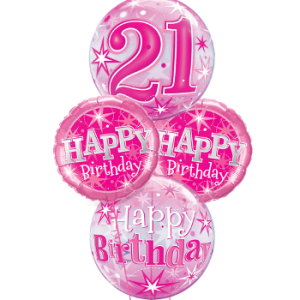 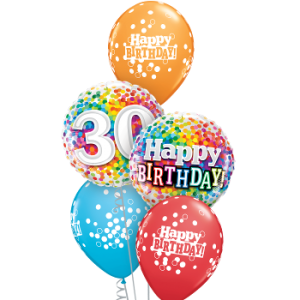 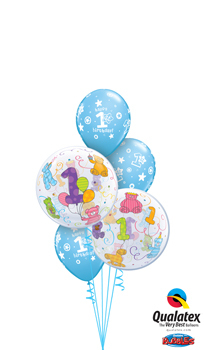 Balloon Bouquets Perth | Gift Balloon Delivery | We Like To Party! 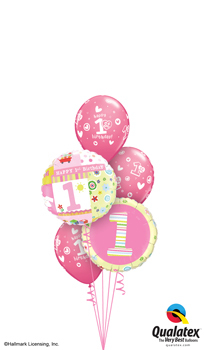 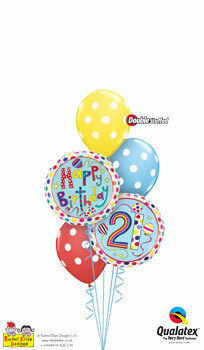 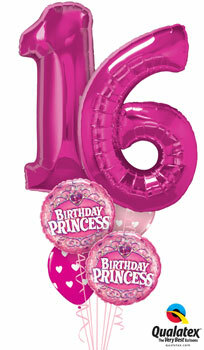 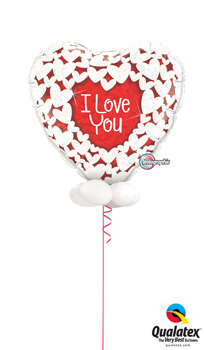 Say it with balloons using one of our balloon bouquets! 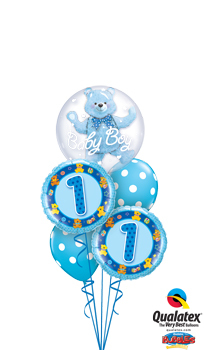 Whatever the occasion, find a bouquet that fits – Birthday, Get Well, Its A Boy, Its A Girl, Congratulations. 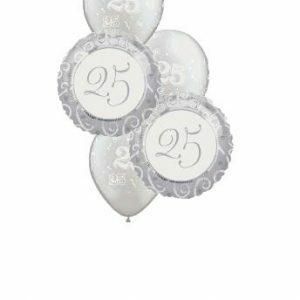 Helium Balloon Bouquets can add great colour to your event. 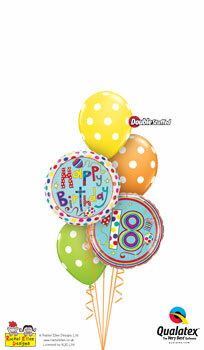 Bouquets come in many designs and incorporate latex and foil balloons in a huge range of themes and styles. 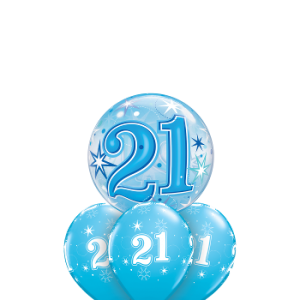 We can adjust the size and style of all of our bouquets to work for your occasion. 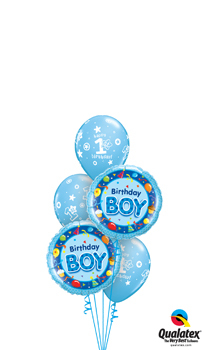 Pick up in store or delivery available for an additional fee based on suburb, Perth Only (delivery prices at checkout).